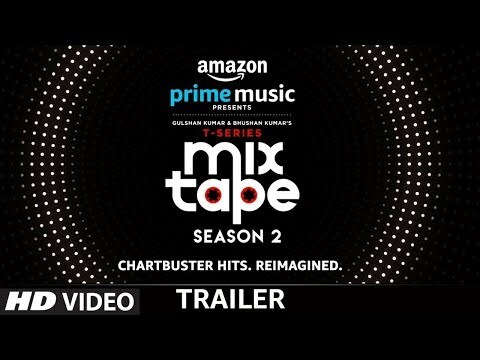 Amazon Prime Music presents Gulshan Kumar & Bhushan Kumar's T-Series MixTape Season 2 -Chartbuster Hits. Reimagined. T-Series Mixtape season 2 has 16 songs, 28 singers, one mixtape. The music is by Abhijit Vaghani and the series is Produced by Bhushan Kumar and Directed by Ahmed Khan. ► Live on youtube.com/tseries from 25th March.